Wings add character and dynamics to your designs. This swirling modern pair of wings will look great on your posters, t-shirts and logos. Spiral wings vector illustration on night sky background with radiant light effect and star graphics. Download wing vector design as AI and PDF vector art file. 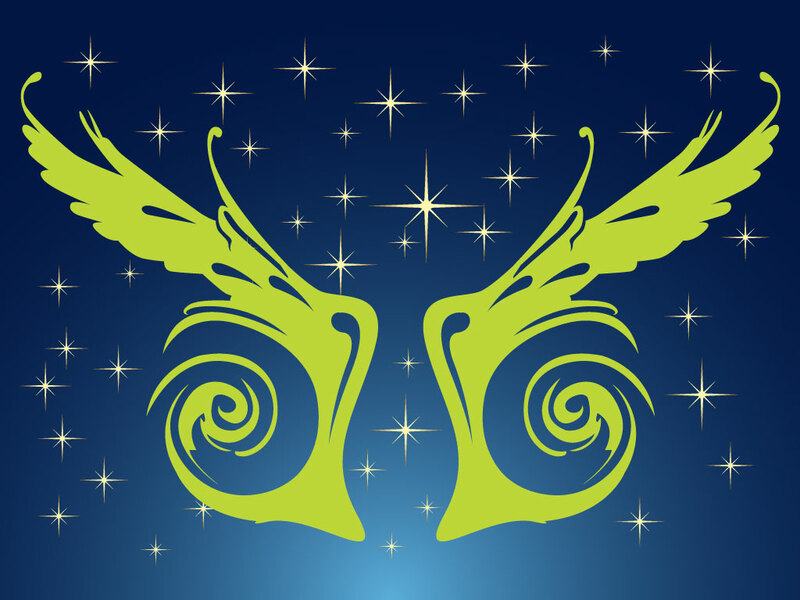 Tags: Abstract, Clip Art, Fly, Freedom, Modern, Night, Stars, Swirl, Wings.